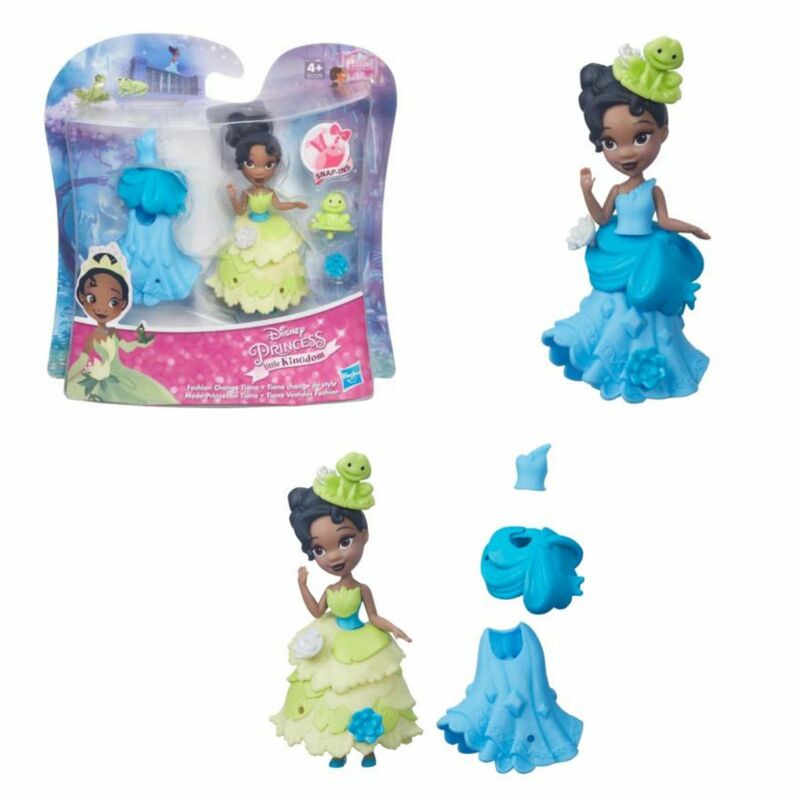 Girls will love transforming Tiana's or Ariel's look from their everyday outfit to an elegant ball gown! 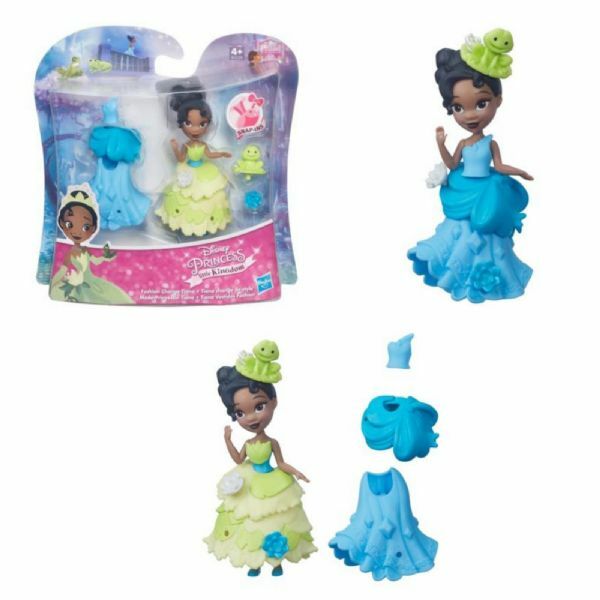 Girls will love transforming Tiana's or Ariel's look from their everyday outfit to an elegant ball gown! 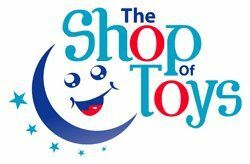 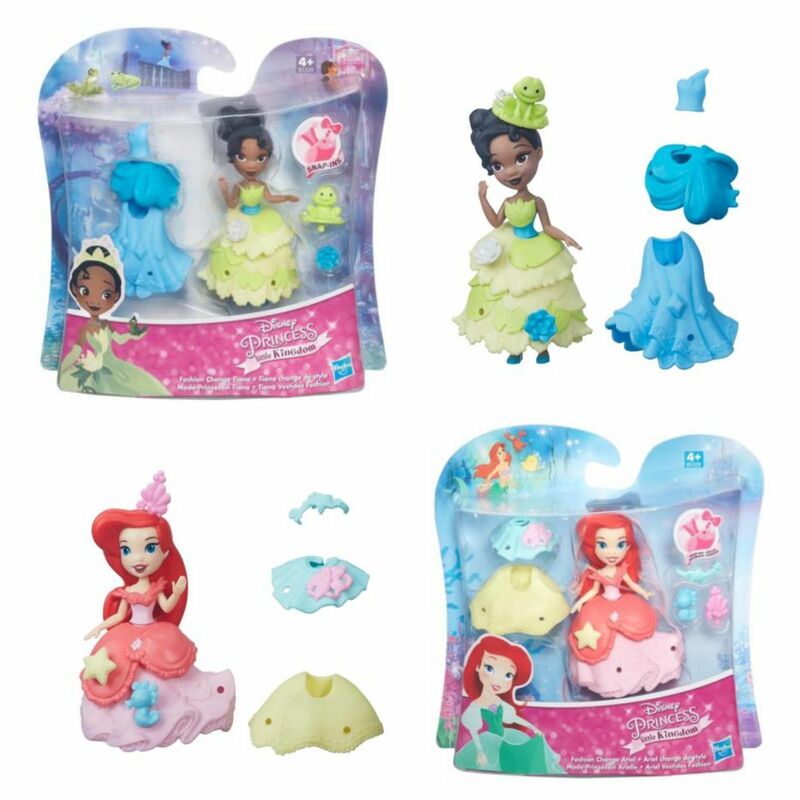 Each doll comes with 2 unique outfits that girls can use to create fun fashion combinations. 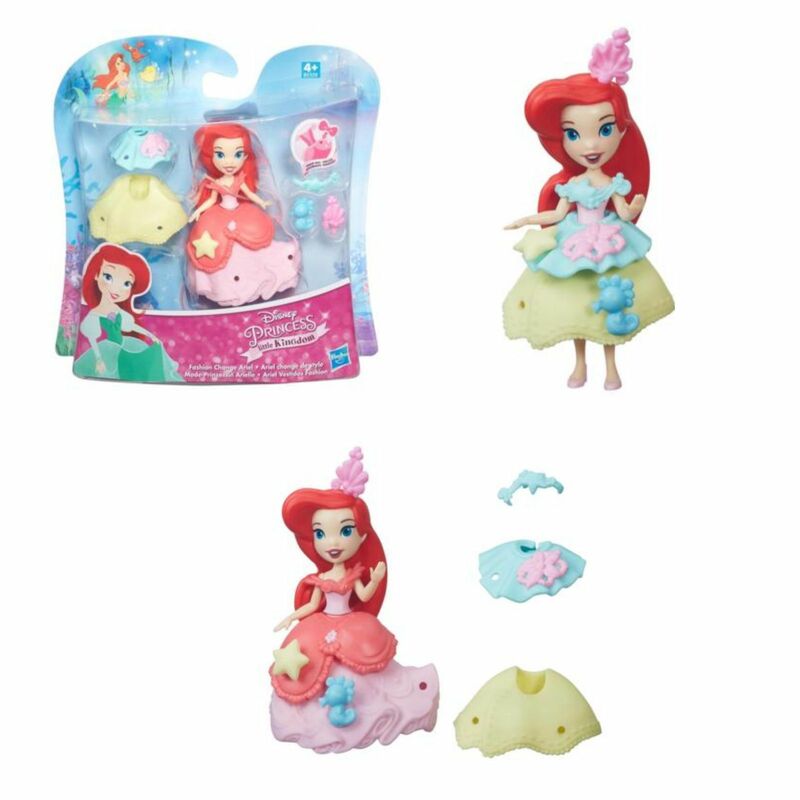 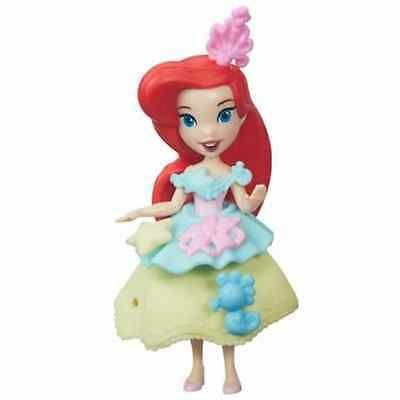 Your little dreamer can keep the fun going by accessorizing Tiana or Ariel with the included Snap-ins.